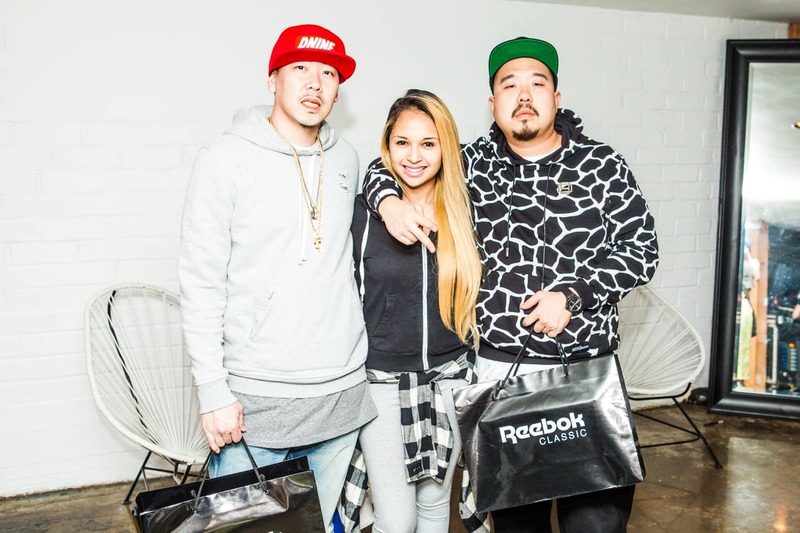 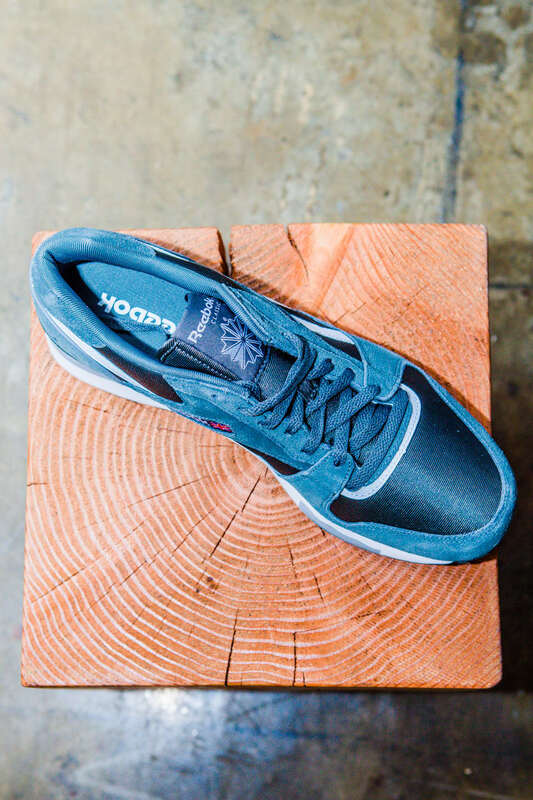 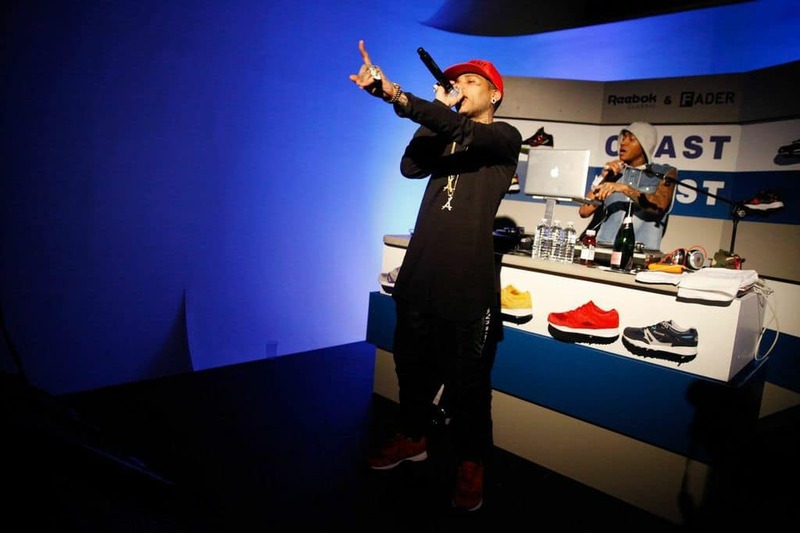 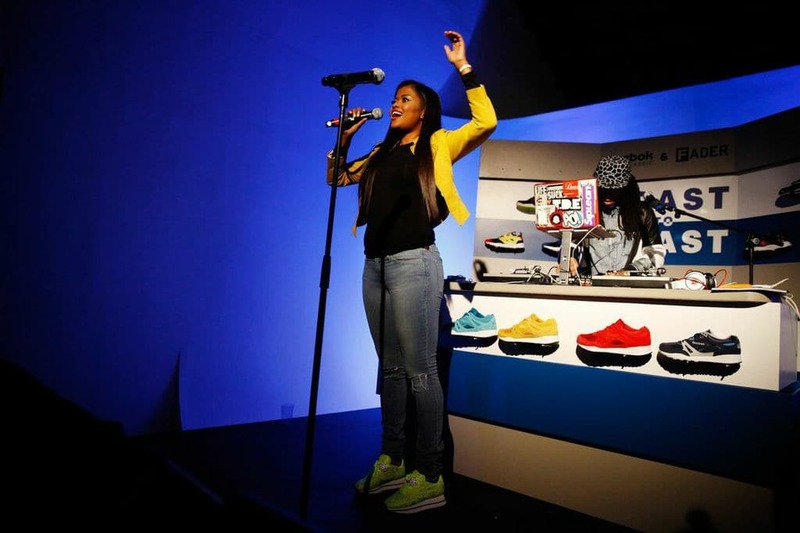 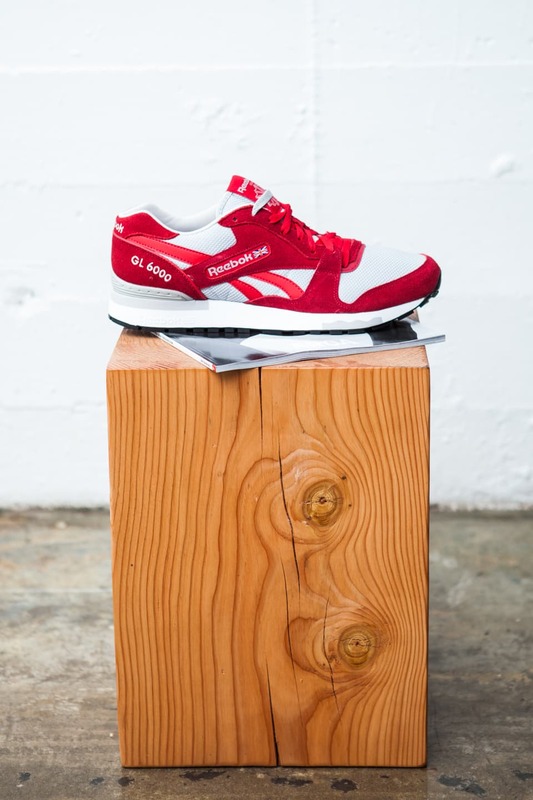 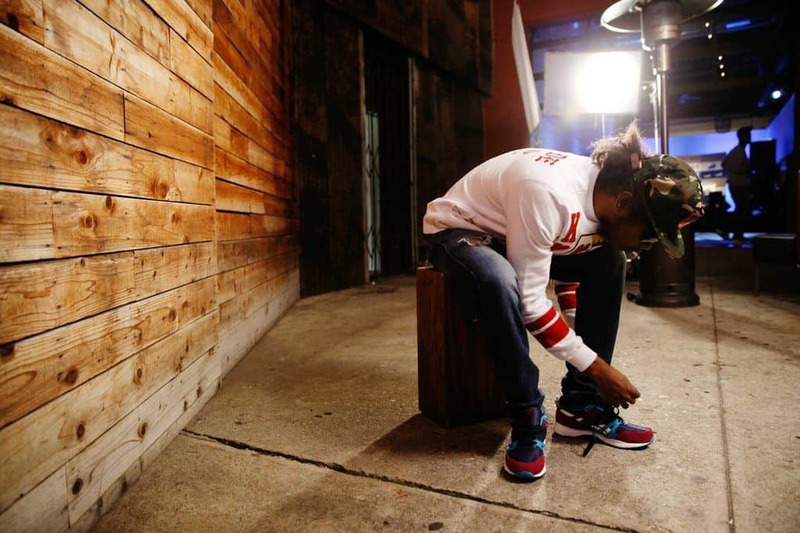 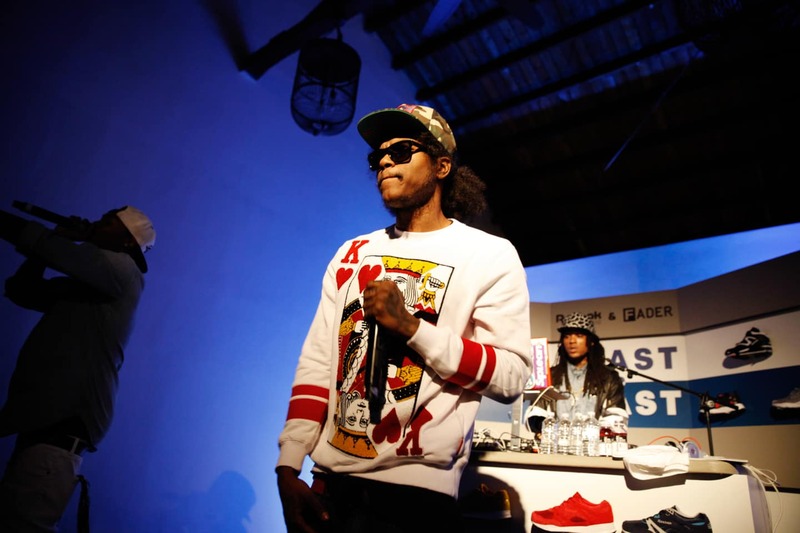 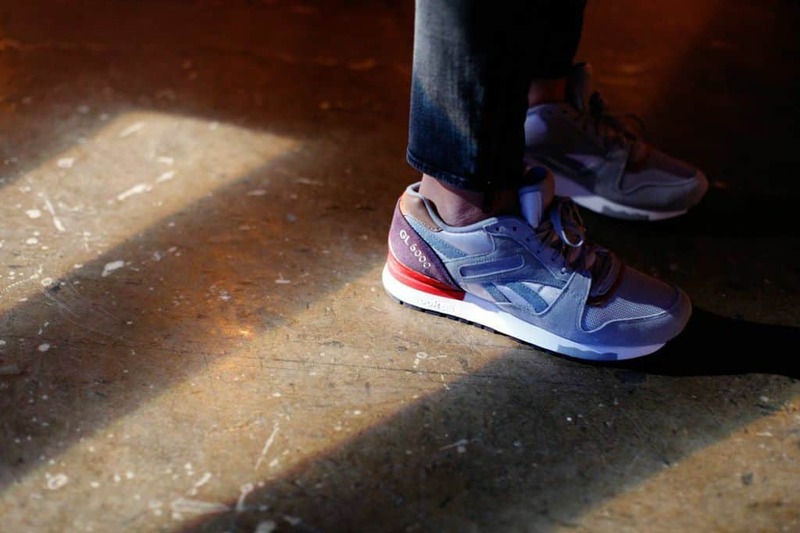 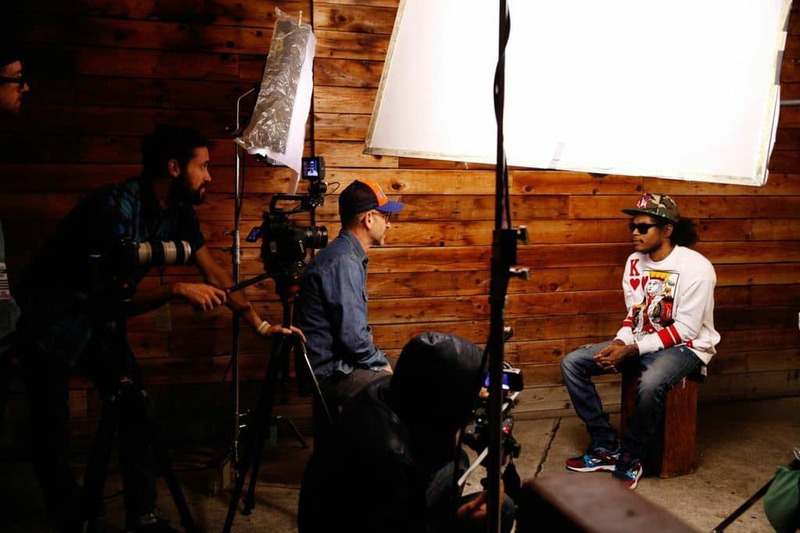 Reebok Classics and The FADER’s Coast to Coast series launched in LA last night with TDE’s Ab-Soul. 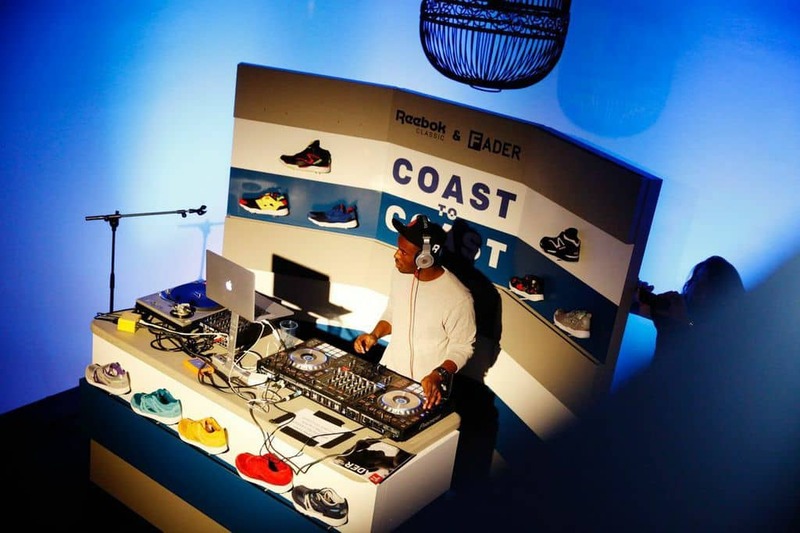 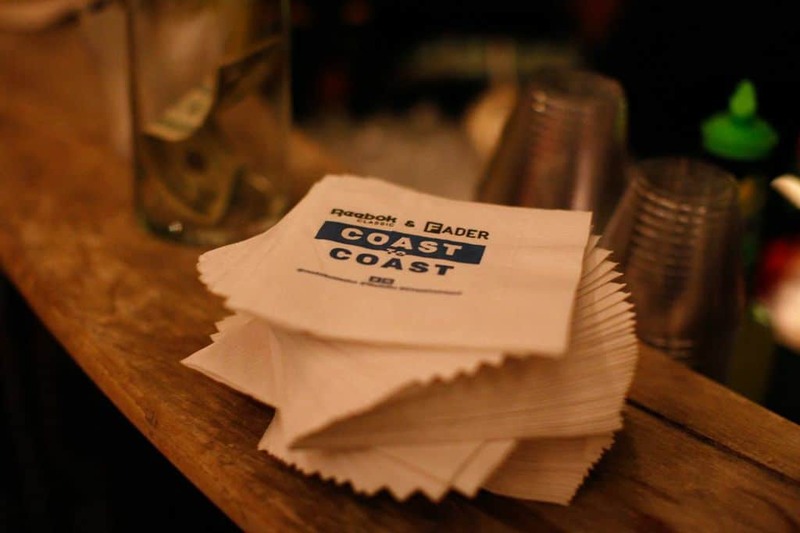 The Los Angeles launch of The FADER's Coast to Coast series with Reebok Classics on Monday night was an intimate evening. 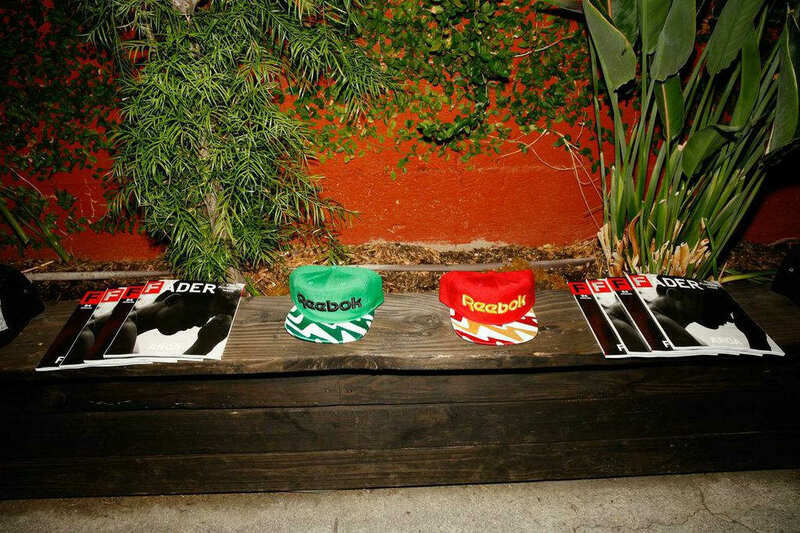 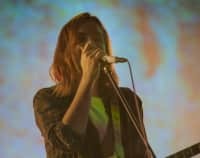 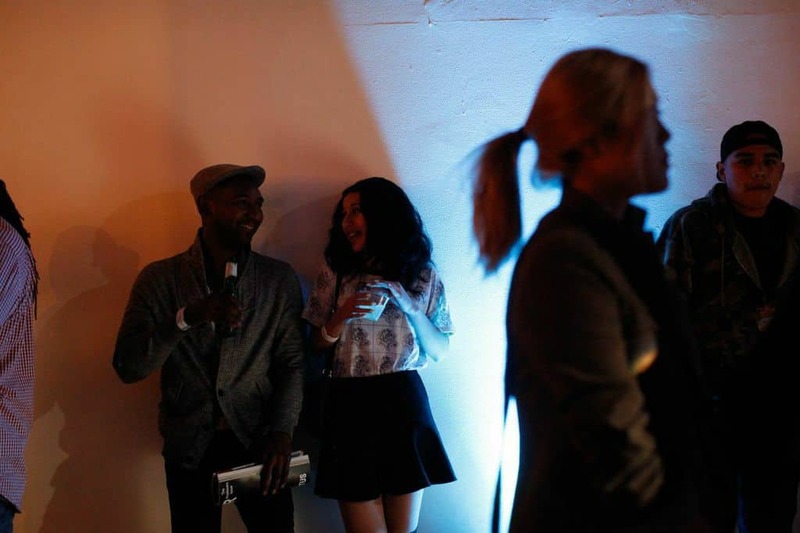 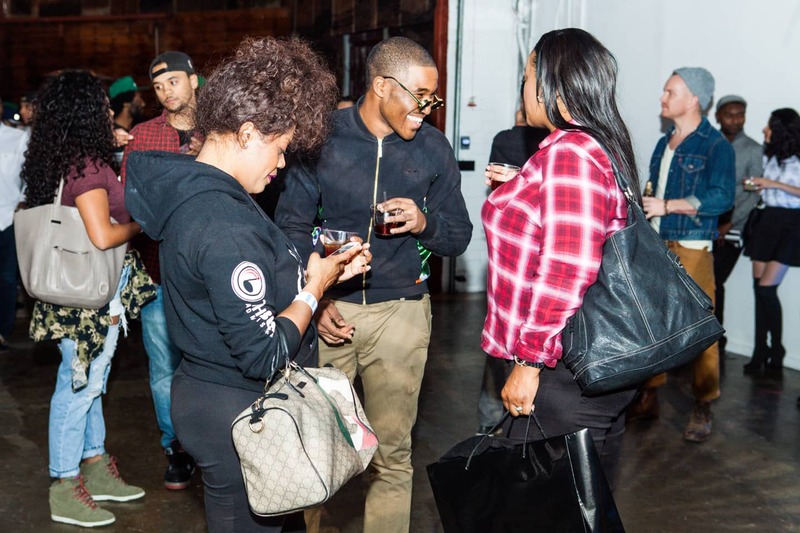 The courtyard venue, illuminated by globe lights and heat lamps, along with a small stage, offered a sense of coziness while fans thumbed through copies of The FADER's recently released Producer's Issue. 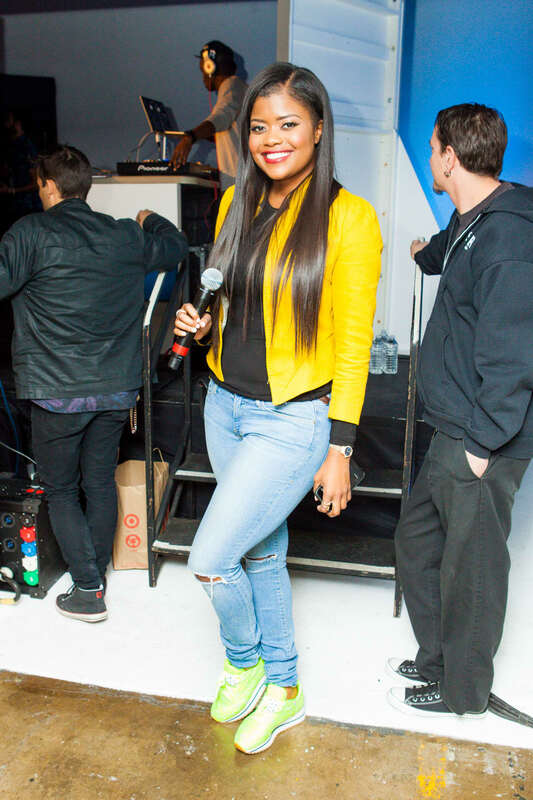 After DJ Dahi warmed up the crowd with a mix of Beyonce, Missy Elliott, A$AP Rocky, iLoveMakonnen and Kendrick Lamar's "I"—which sparked more dancing than any other song throughout the evening—host Karen Civil announced that it was the 25th anniversary of Reebok Classic Pump just before Ab-Soul took the stage. 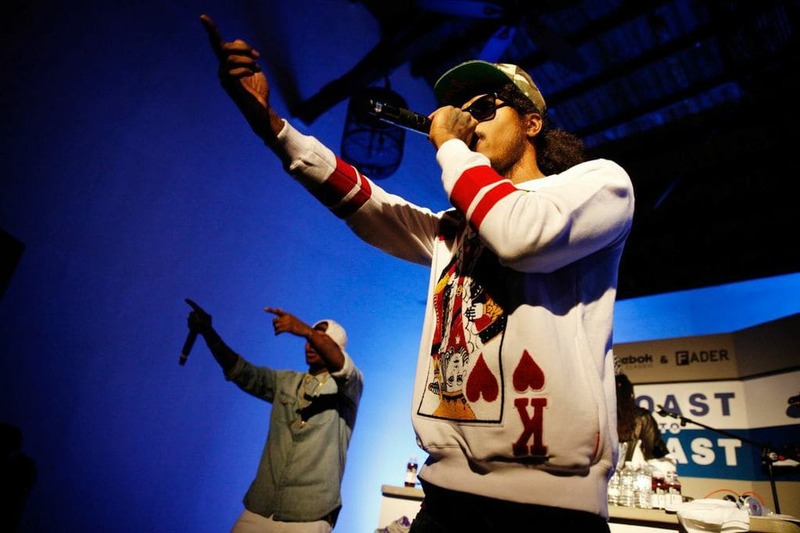 He powered through a one-hour set that included "Dub Sac," "Terrorist Threats," "These Days," "Twact," and "SOPA," to name a handful. 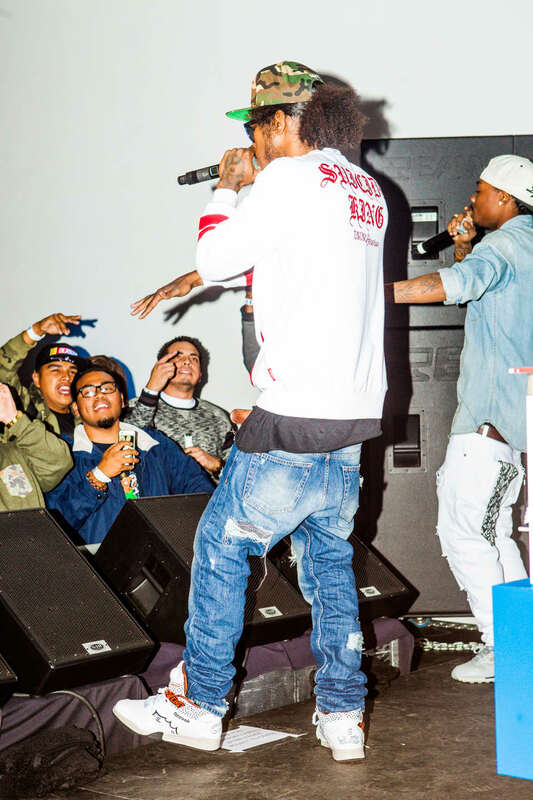 Right before he closed with "W.R.O.H.," he asked the audience to throw up their "threes"—"because two peace fingers wasn't enough"—which resonated strongly with the crowd. 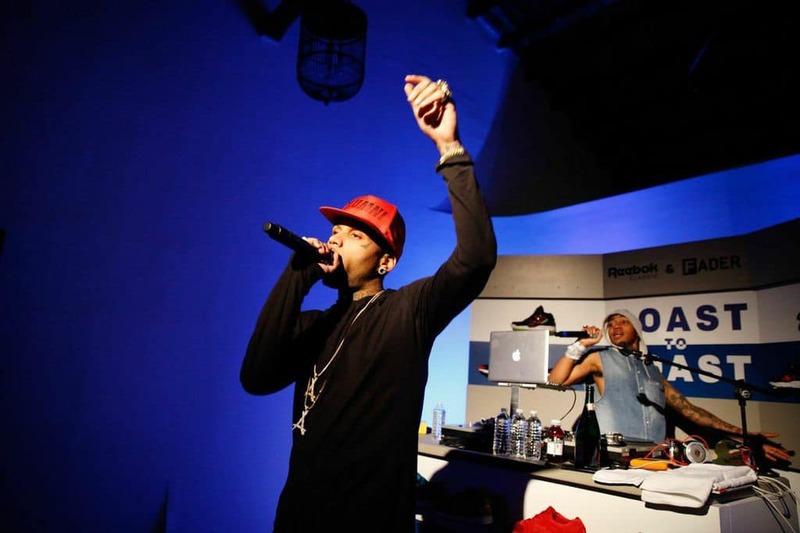 Soon after, Kid Ink came through to surprise the crowd with a special performance, followed by DJ Dahi encouraging the crowd to stick around and dance. 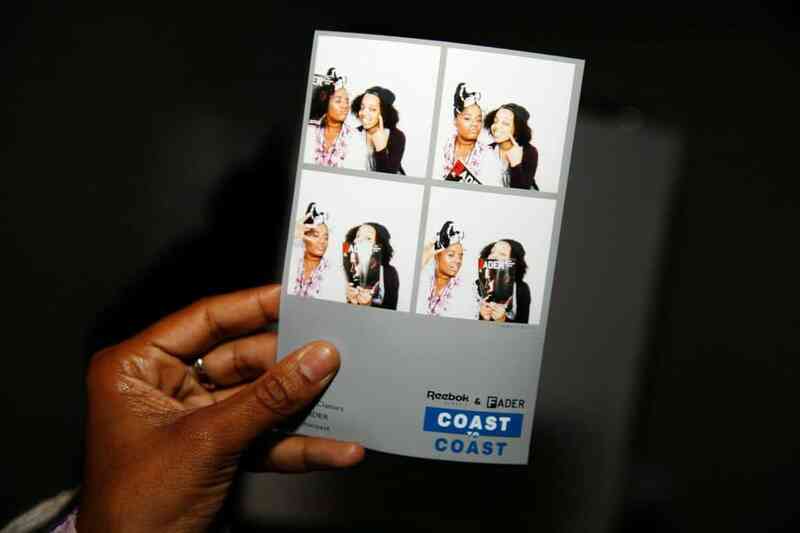 Everyone obliged. 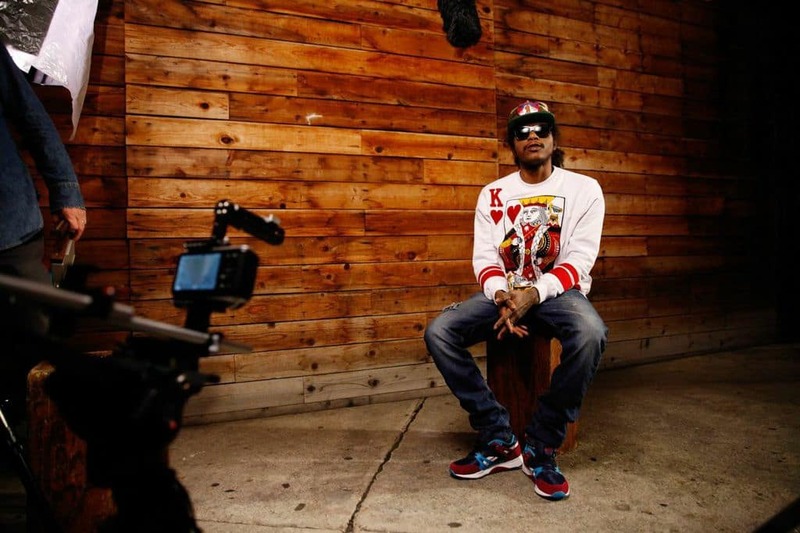 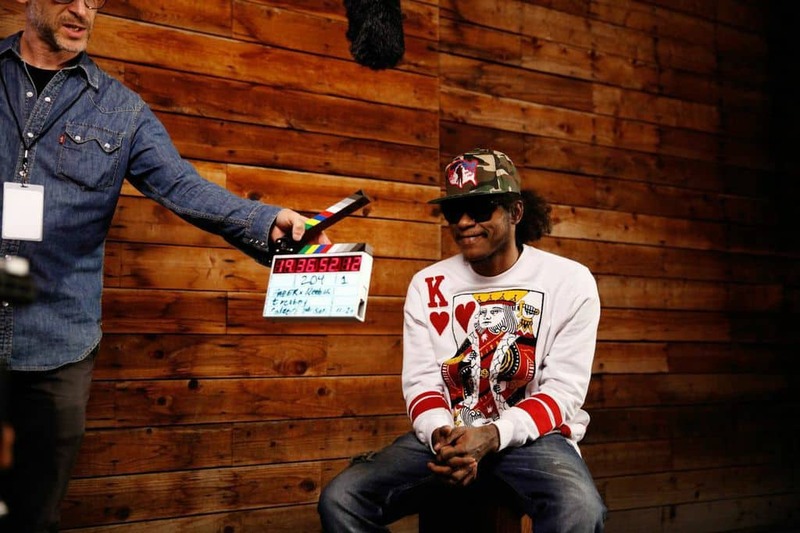 Stay tuned for an interview with Karen Civil and Ab-Soul, coming soon.